Since 1963 the skilled glass & mirror merchants at Grays Glass have been building a solid reputation for producing and fitting beautifully crafted mirrors. Grays Glass offer an excellent glazing service with meticulous attention to detail. Supplying to the public or direct to the trade our well stocked shop in Grays will have what you are looking for at the best and most competitive prices. Full professional glass and glazing services for domestic & commercial. See over 500 designer mirrors in our online mirror centre catalogue. We sell and repair doors, patio doors and window locks. Contact us today for your FREE local delivery Tel: 01375 372724. 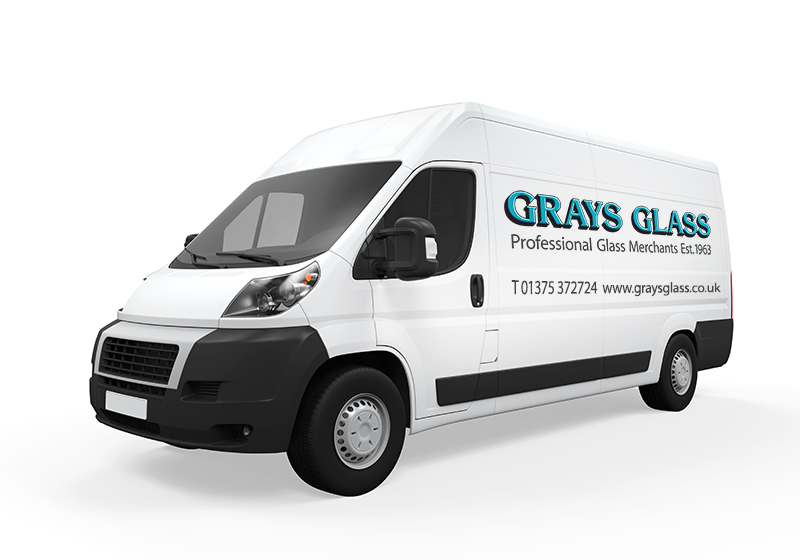 The Grays Glass service covers every aspect of glazing, our experience and expertise public and commercial means you get the best quality product and service. We offer free, same day delivery for customers who are local to our store. All our staff are professionally trained and very experienced in mirror and glazing services. Since 1963 Grays Glass have been producing and fitting beautifully crafted mirrors and providing glazing services.